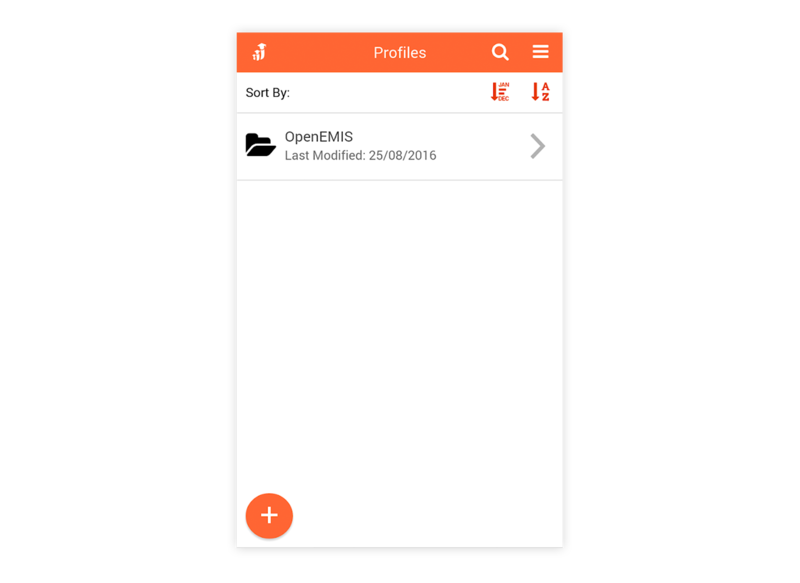 OpenEMIS Profiles is a free mobile application for iOS and Android that facilitates the download and management of offline profiles. 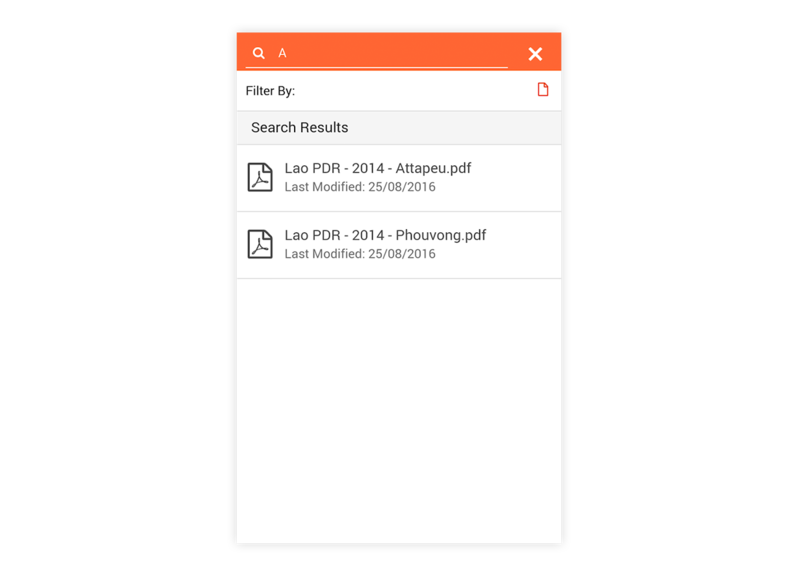 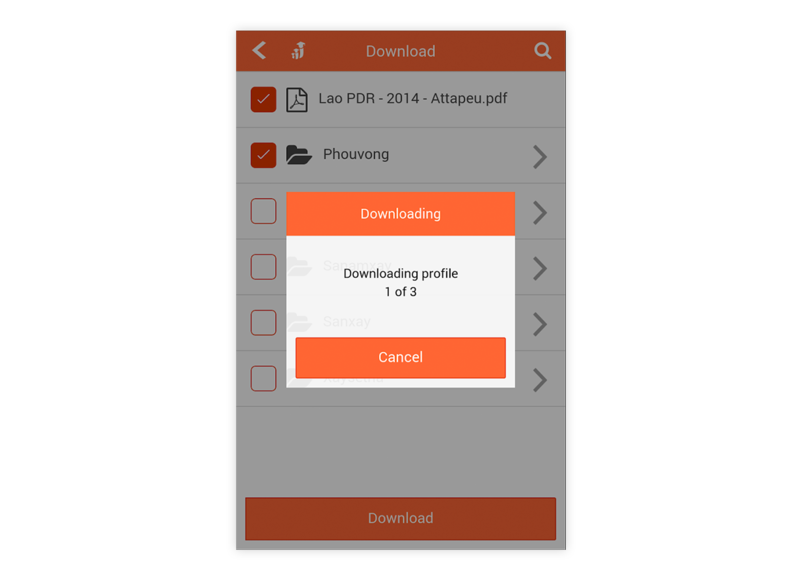 Each PDF profile is linked to a geographic area. 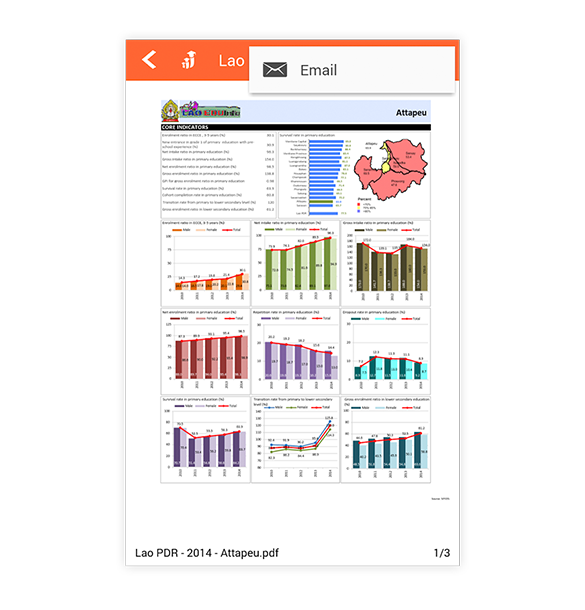 These profiles can be used offline on mobile devices by management; education planners; district education officers; principals and the community to analyze and present data for their area. 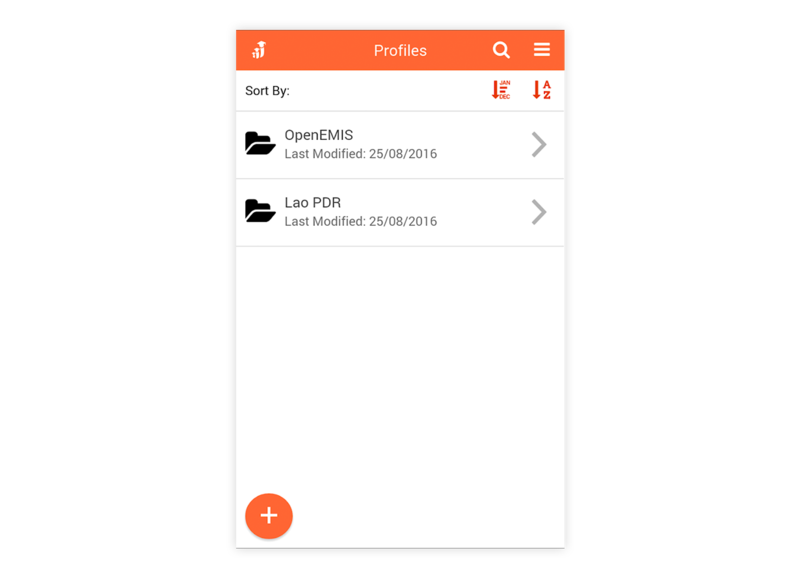 Profiles can be loaded manually or downloaded from OpenEMIS Dashboard. 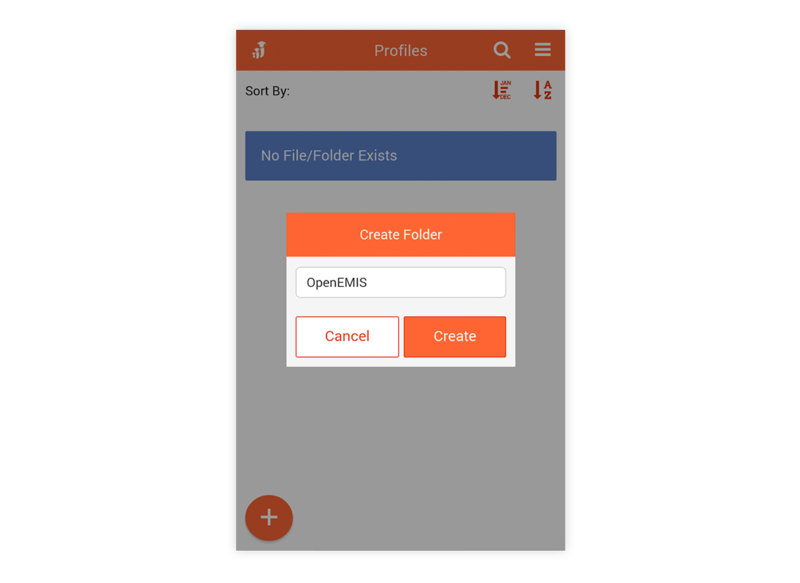 Generate area profiles with key education indicators. 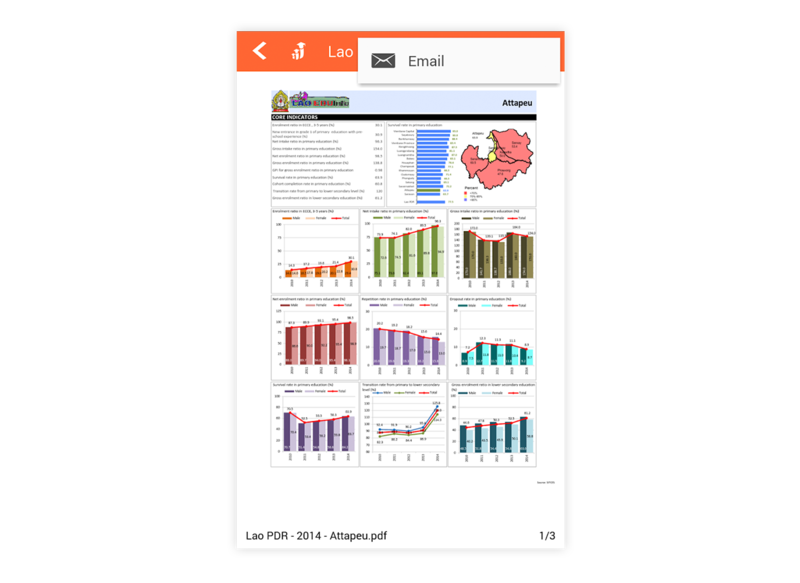 As an education decision maker, I want to be able to share amazing looking thematic dashboards on my phone with no internet.